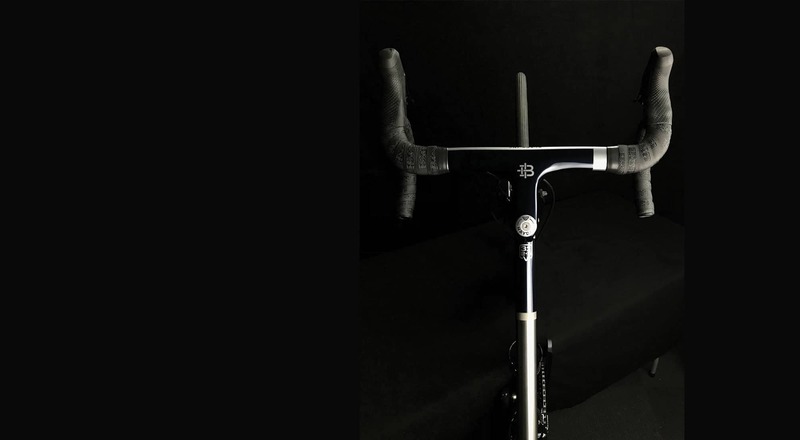 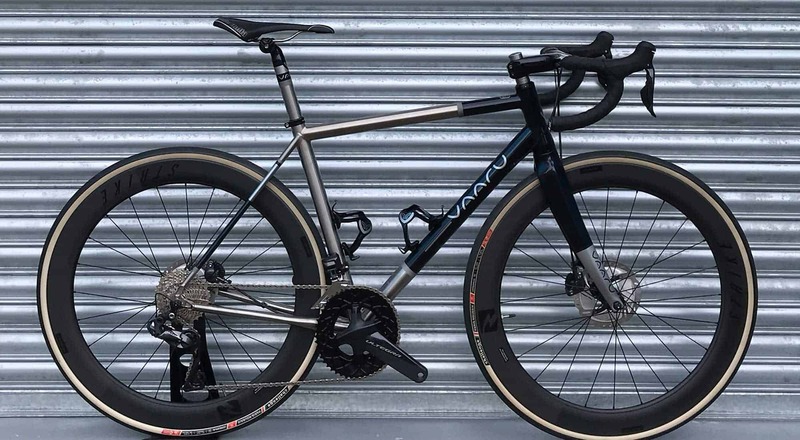 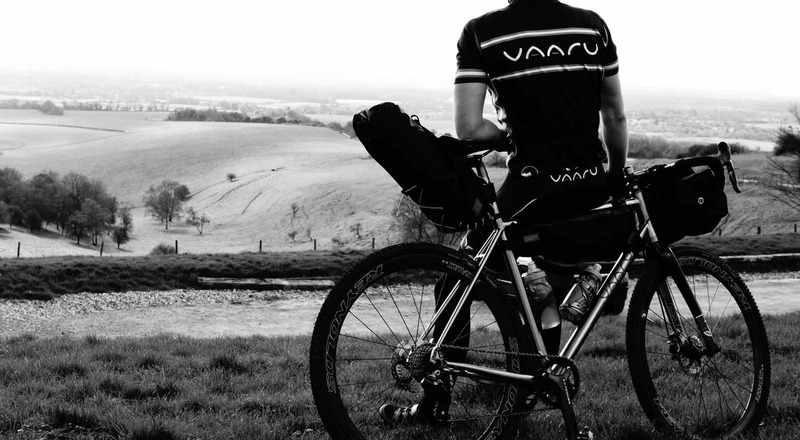 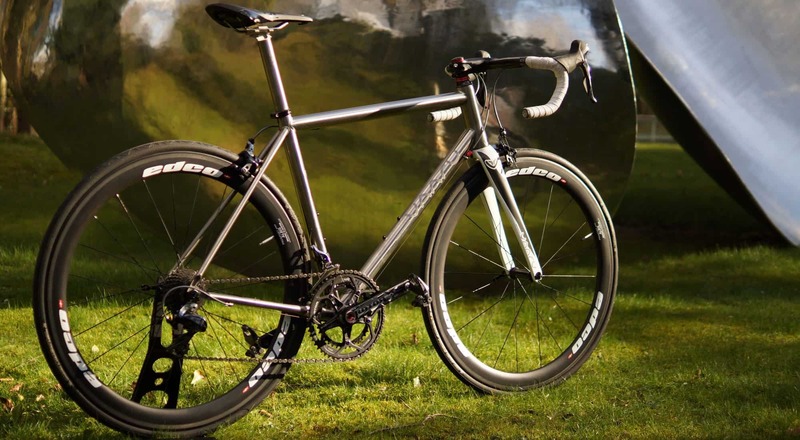 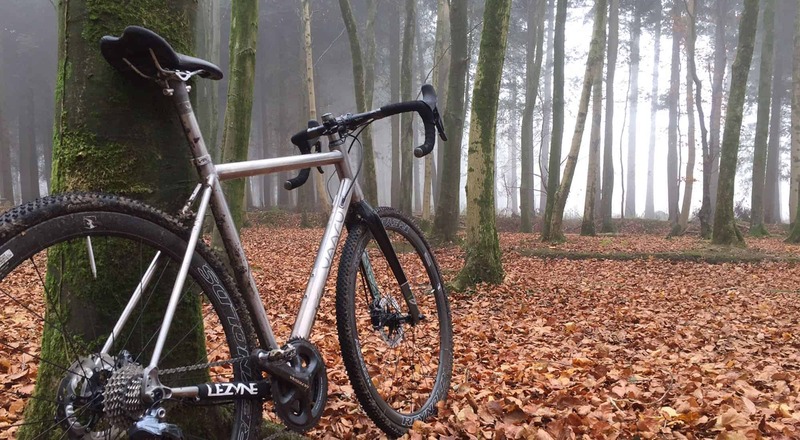 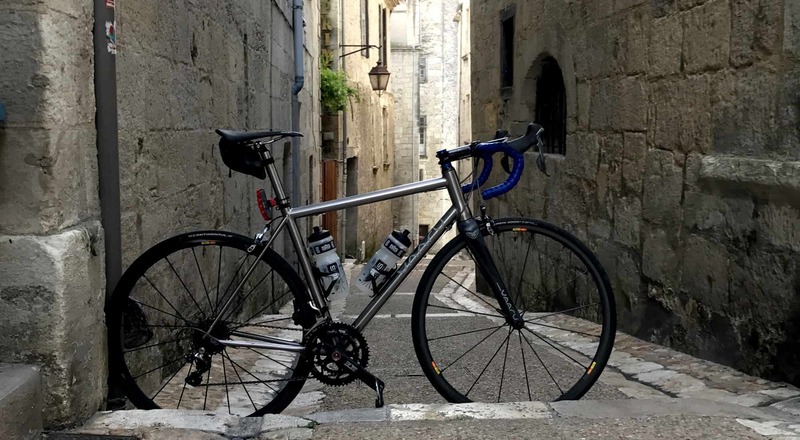 Discover our range of British designed and custom finished titanium bikes. 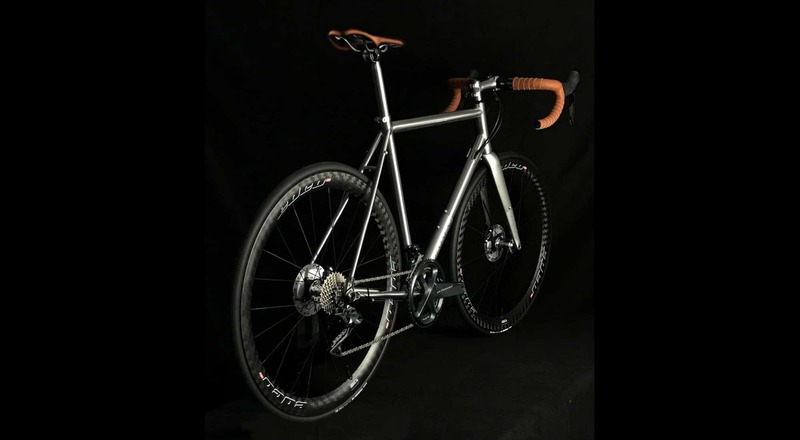 Handcrafted and finished to your specification with a choice of the very best components. 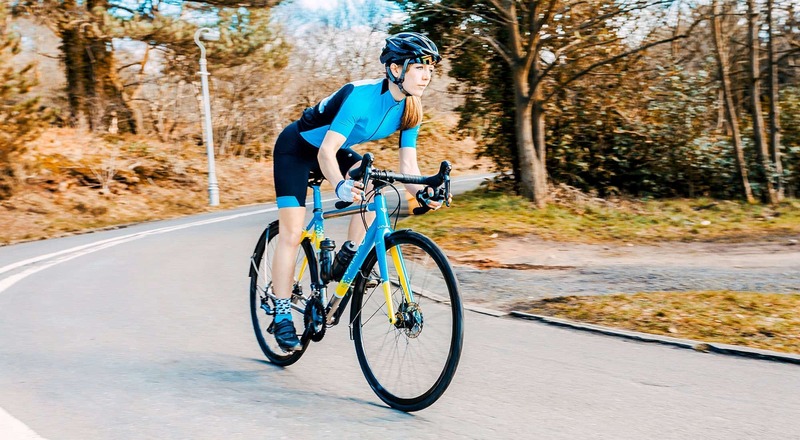 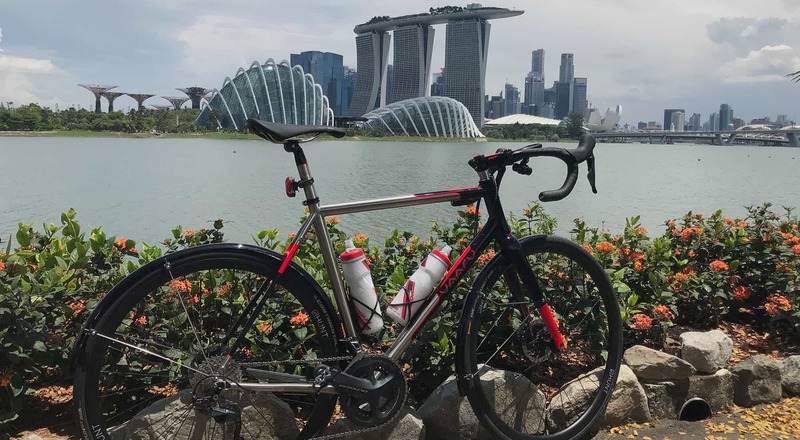 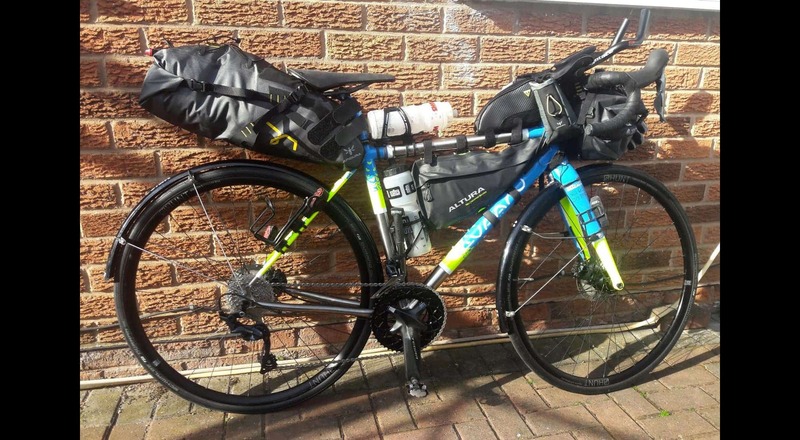 Choose from our Octane 6-4, our premium titanium fast road bike, our V:8 di2 disc road bike, our MPA distance road bike or our GTA gravel adventure bike, or the 650 Switch for fast off-road challenges.